Black Friday is undeniably the biggest opportunity of the year for retailers with last year’s event generating an astounding £1.39bn. The way consumers engage with this highly anticipated sales event has evolved well beyond the clambering and chaotic High Street scenes. Black Friday sales are seen everywhere during the week-long event and it really has changed the way in which we shop for our Christmas presents and beyond. In fact, 39% of last year’s revenue was generated through smartphone purchases alone. 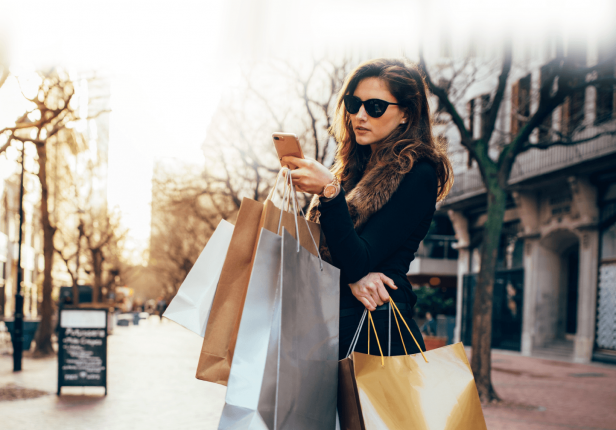 In short, m-commerce is changing the online shopping and retail landscape, and Black Friday 2018 is no exception. Email inboxes and Facebook feeds can quickly become inundated with offers and discounts. Mobile messaging and SMS, however, offer unrivalled, real-time and direct engagement that also helps to streamline both the online and in-store experiences. Creating awareness for your event and offers is pivotal to your success this Black Friday. This is where mobile messaging can really make an impact, with 48% of people open to receiving promotional messages via SMS and a further 60% being happy to receive vouchers. How can SMS accelerate Black Friday success for your business? Here are our top SMS tips and tricks this Black Friday. Abandoned basket rates can hit as high as 65% for e-commerce sites, it’s important to explore additional channels like mobile messaging that keep pace with the sometimes hourly changeable Black Friday deals and releases. Let customers know your business is offering Black Friday discounts in advance. Give them the opportunity to opt-in to exclusive pre-sales and offers. Use a Keyword on a Short Code in-store or simply include a link within your messaging. Send direct alerts to your customers to let them know their item is ready to collect. Share unique discount codes to encourage additional sales, as well as loyalty and increase footfall. Make customers aware of low stock or new stock of high demand items to create a sense of urgency. Let your customers know when their order is arriving or how far away they are from delivering their package. The key to the success of SMS is simply that other channels like email, social media and instant messaging can become so inundated with offers it’s hard to ensure your campaign is heard above the noise. The direct, highly personalised and real-time engagement of SMS remains unrivalled by any other mobile channel. Will your business utilise SMS this Black Friday? 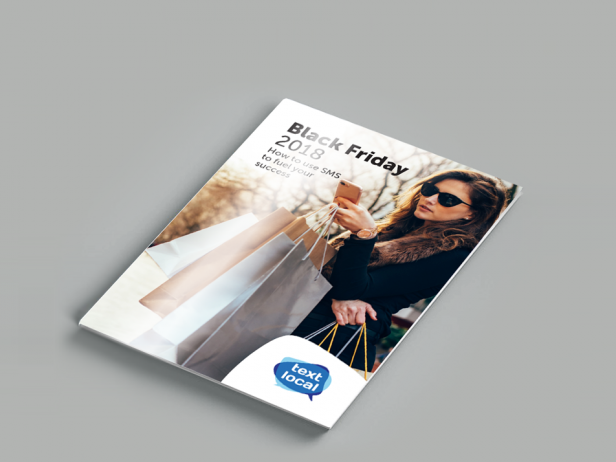 Download our guide for further information on the latest research and insight into SMS marketing this Black Friday. Sign up for an account and our in-house team of SMS professionals will be happy to help you with your Black Friday success.